When child protective services investigators are facing an obvious case of child abuse or child neglect and the child is facing immediate danger, they will immediately take the child into protective supervision. However in many cases evidence is not always obvious but the investigator believes that for the child security it would be prudent to have him temporarily removed or for certain changes in the household to take place. Toward that end, the investigator may try to influence, encourage, or persuade the caregiver to take certain actions for the child’s betterment. If that influence, encouragement, and persuasion crosses the line into coercion has the investigator behaved unethically or illegally? 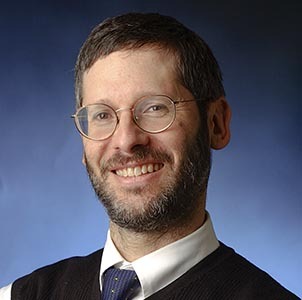 In a recent article, Daniel Pollack, a professor at Yeshiva University’s School of Social Work in New York City looks at specific cases for which cohersion by child services inspectors may be acceptable and sometimes necessary to protect a child from neglect and abuse. There are no uniform data at the national level that provide us with a global picture of the prevalence and incidence of abuse and maltreatment of people who are severely disabled. We know these numbers are high. We also know that perpetrators are often the people closest to the disabled person such as guardians, caregivers, neighbors or acquaintances, family members, healthcare providers or other residents. In a recent article, Daniel Pollack, MSSA (MSW), JD and professor at the School of Social Work of Yeshiva University, examines the reasons why it is so difficult to quantify these abuses at a national level and what can be done to better protect people with profound disability.